Let me say it. New technologies are either developed by companies led by visionary entrepreneurs or by researchers at universities. Bringing them together results in a powerful combination. 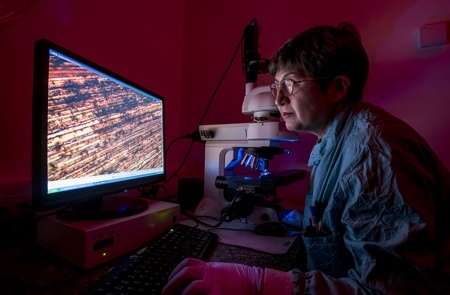 The good news is that funding and resources are now available in the UK for companies and researchers to tap into the silicon photonics industry. 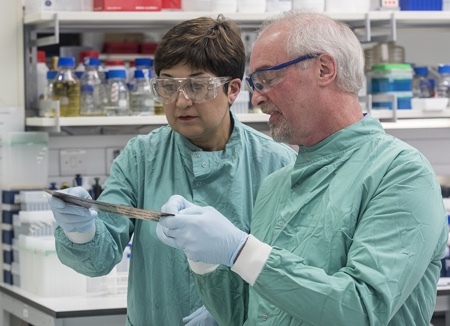 The Optoelectronics Research Centre (ORC) at the University of Southampton has been awarded £200,000 to address the UK’s skills shortage in this field; the science and technology of light. The grant is from the Higher Education Funding Council for England’s Catalyst Fund. 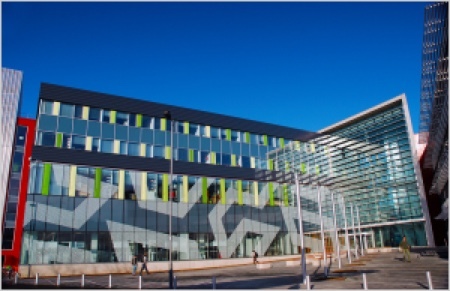 The centre will link with other universities and industry partners to develop the skillsets associated with the design and fabrication of photonics devices and circuits in advanced materials. 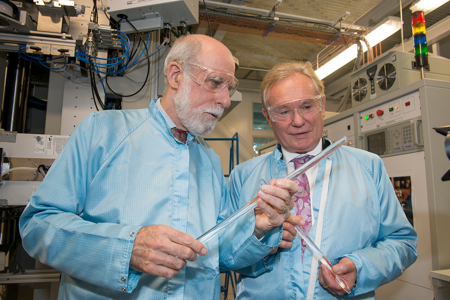 Professor of silicon photonics Graham Reed, ORC deputy director and director of Cleanroom Operations, said the centre will continue to seek further industrial partners to work on bespoke training going forward. “The programme will enable other universities across the UK to introduce device fabrication into their curricula, without the need to invest the very considerable sums required to establish fabrication facilities at each and every institution,” Reed said. 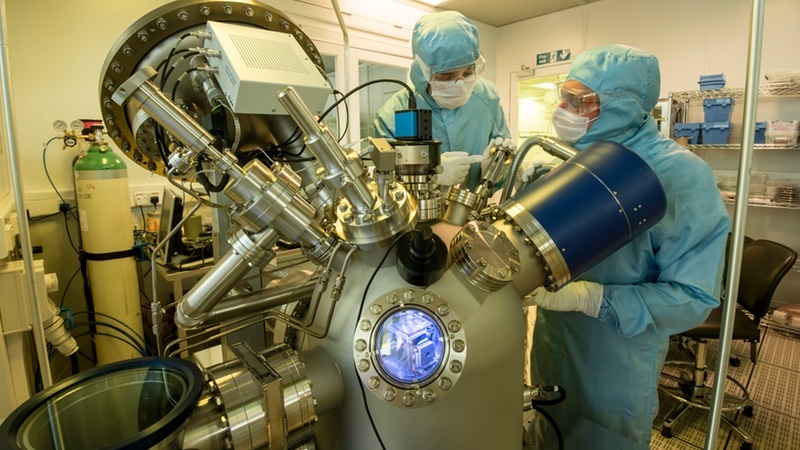 Consequently, students will be able to engage in the full life cycle of device realisation from modelling to testing of photonics components, with the fabrication element being achieved at Southampton. Southampton will work with universities of Surrey, Cardiff, Manchester and University College London. 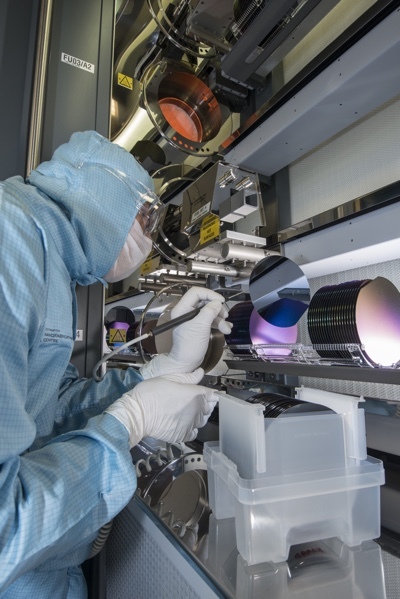 Key partners and investors are also involved including Rockley Photonics, Oclaro Technology, Huawei UK, Optocap and the National Physical Laboratory (NPL). For companies, the programme will build on the university’s capacity for offering bespoke courses for workforce training and upskilling, focused on the individual business’ requirements, also integrating fabrication-related skills into existing accredited undergraduate and masters-level courses at each of the partner universities. 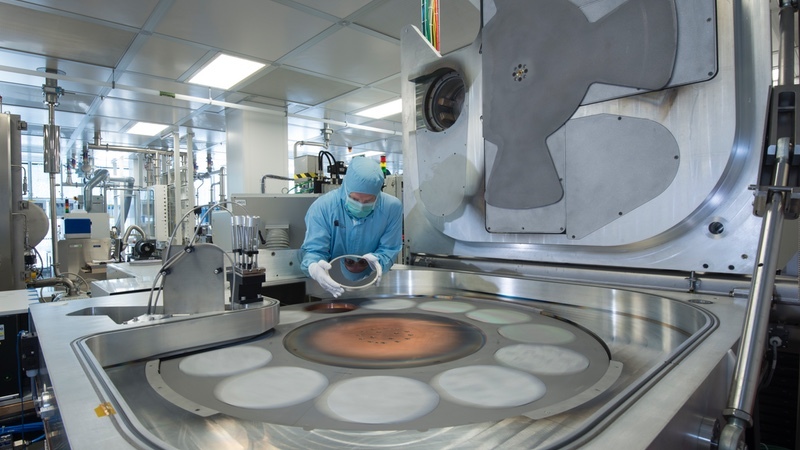 All is centred on Southampton’s cleanroom facilities. “The ORC boasts 1,800 sq m of ISO Class 5, 6 and 7 cleanrooms,” Dr Iain Anteney, cleanroom complex manager, said. All cleanrooms are positive pressure apart from the CAT2 biolab. He explained: “The nanofabrication cleanroom has a pressure cascade relative to the corridors (atmospheric pressure) of +10 Pascals (Pa), +20 Pa and +30 Pa for the gowning room, ISO Class 6 cleanroom and ISO Class 5, respectively. This is to ensure there is a net air flow out of the higher cleanliness area as you enter to reduce potential contamination.” Anteney said the CAT2 bio lab has a pressure regime, again relative to the atmospheric corridor, of -5 Pa and -10 Pa for the changing room and lab respectively. The temperature is controlled by two mechanisms. Fresh make-up air from large air handling units, which provide air at a controlled set point and recirculated air that is continually fed back into the cleanroom after being passed through cooling coils in the plenum area above the cleanroom. The make-up air is mixed with the recirculated air in the plenum area and is then forced into the cleanrooms via fans and HEPA filters. The make-up air, Anteney said, is required to replace the air lost through the various extract systems within the cleanrooms required for chemical fume removal. Humidity is controlled via the make-up that is supplied by the air handling units (AHU). Depending on outside air conditions, the AHU will either cool the air to condense out moisture or will introduce extra water through atomisers – effectively water sprayers. “To give you some idea of how much air we shift, the AHUs supply 25,000 cubic metres of air per hour,” he said. All areas are currently kitted out with standard fluorescent fittings but they are undergoing a phased transition to LED lighting to reduce energy. “Lithography areas have ‘yellow’ light, which is simply achieved by putting yellow sleeves over the fluorescent tubes. This film filters out the DUV wavelengths,” he concluded.